I would like to enquire about the property at Falmouth, Trelawny MLS-31058. 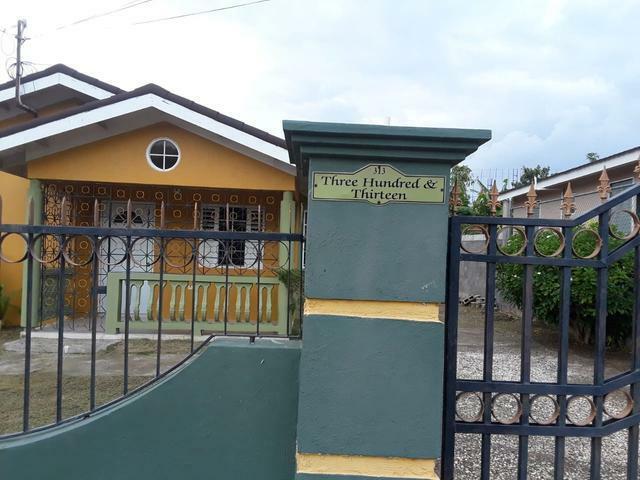 A nicely kept basic two bedroom unit in the family oriented gated community of Forence Hall, Trelawny. The house is priced to sell (price includes the furniture). A very good buy for a growing family. The house has lots of potential with the large space available for expansion. Make this into your dream house today! !